Tings Kathmandu The best hotel location in Kathmandu Election Day. You are not allowed to take pictures! The young guard tried to stop me shooting pictures. Well I’m not afraid of you. Are you afraid of me? Just went our for a morning walk to check out the start of the election. Everything is very peaceful – out neighbors are having a good time. So are all our guests… they enjoy the relaxed ambiance, the sun in our garden and their breakfast. 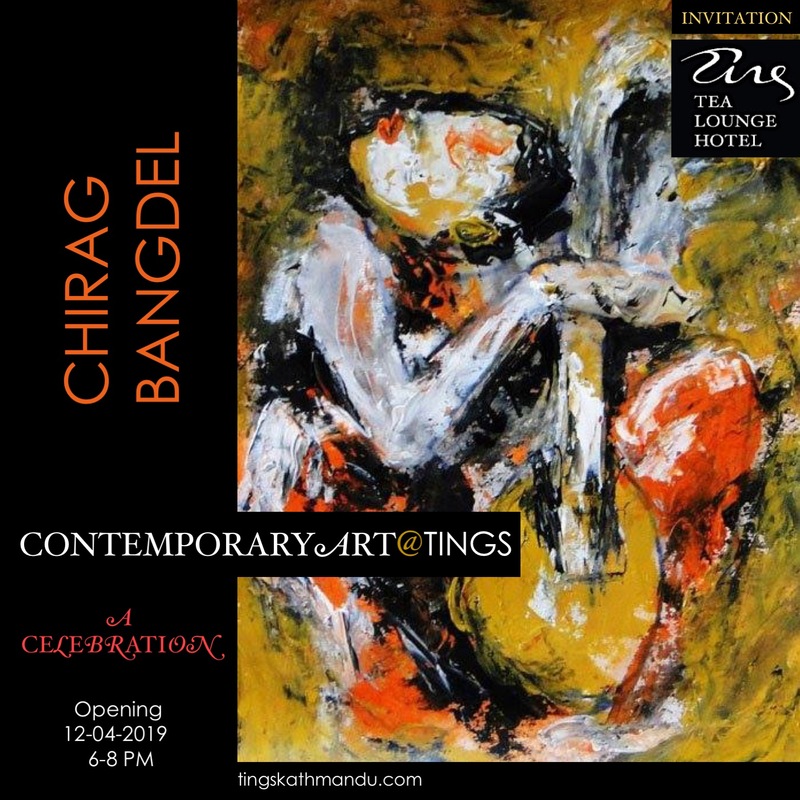 Posted in PressTagged Annette Tingstrup, Bandh, Election, Kathmandu, Lazimpat, Nepal, Thomas Tingstrup, Tings, Tings Lounge Hotel, Yings Tea LoungeBookmark the permalink.